The Mr. 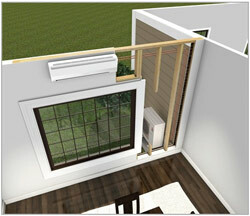 Slim series from Mitsubishi Electric heating and cooling systems are a convenient, single or multi room solution for homes or offices that formerly relied on electric baseboard heaters in the winter and window air conditioning units in the summer. Rely on Mitsubishi Electric's rugged, efficient P-Series systems to deliver maximum environmental comfort control plus energy savings to all of your needs. 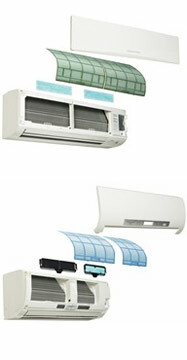 Whatever P-Series system you select, youll be backed start to finish with the most reliable technologies Mitsubishi Electric Cooling and Heating have perfected over 30 years in service. Mitsubishis innovative technologies, environmentally advanced designs and super-efficient systems are the right solution for your commercial, institutional and large residential installations. P-Series air conditioners and heat pumps are the perfect choice for an array of demanding commercial settings such as Small or Large Office, Server/Equipment Room, Retail Shop, Restaurant Kitchen, Fitness Center, Day Care, Classroom and much more. 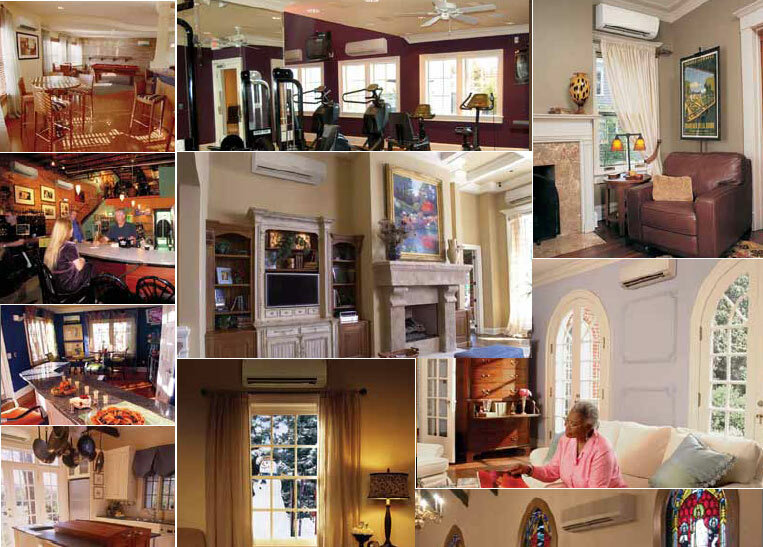 Ductless heating and cooling systems have been around for over 30 years and are used widely throughout the world. Product Ship Weight: 165 lbs. Drain Pipe Size: 1 1/4"
Product Ship Weight: 57 lbs.